However you chose to reach your goals, we will be with you every step of the way. Taking the first step on a journey of self improvement can be a daunting thing to do. That's why we take care of everything for you. 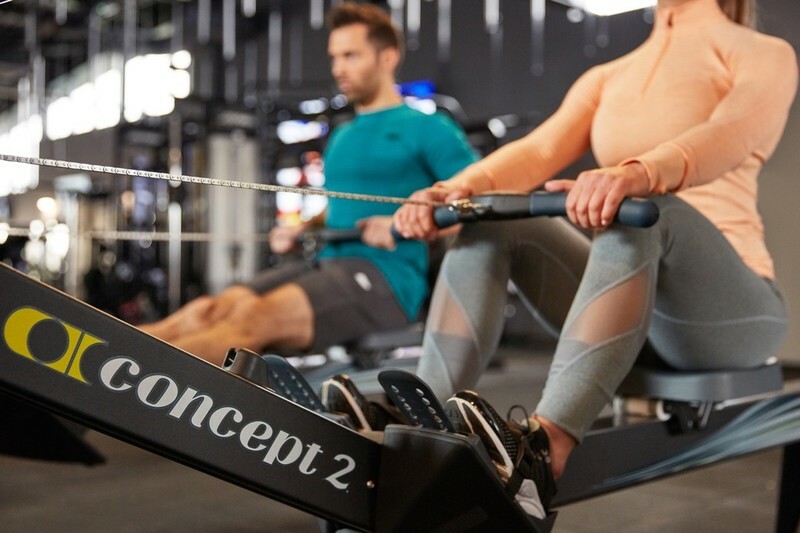 You will be given exclusive access to our fitness experts who will craft bespoke fitness plans with the sole intention of helping you achieve your goals. During your initial consultation we will plan your fitness journey with you and ensure you are on track to reach your end result. Engage young minds and encourage devotion to a healthy lifestyle. A constantly evolving gym floor filled with state of the art cardio, free weight, plate loaded and functional training equipment. With three studios to choose from you'll be sure to find a class that appeals to you. All whilst being surrounded by the gorgeous panorama of Cheshire's countryside. Swim in pure decadence whatever the weather. Both our Indoor & Outdoor pools are heated meaning you can swim outdoors all year round. Set in our beautiful themed botanical gardens, our fantastic 18-hole mini golf is perfect for kids and families. This is your sanctuary. A luxurious and exclusive space to prepare yourself for the demands of the day. 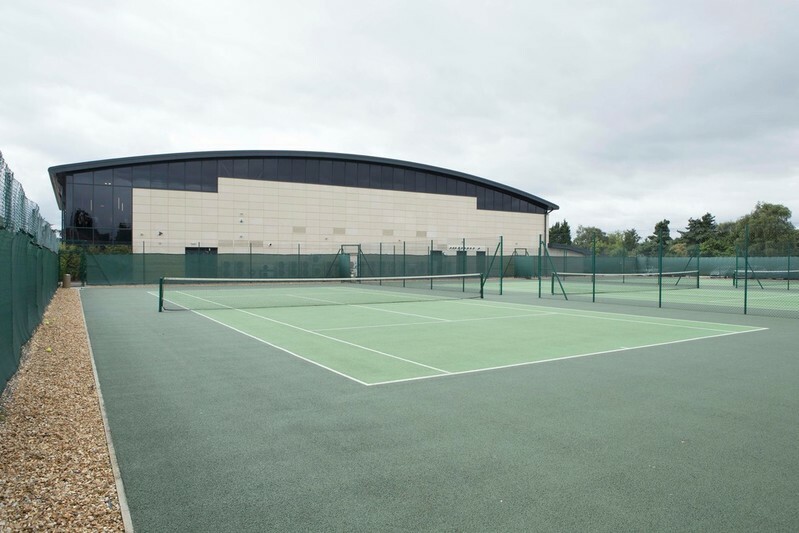 Whether you are getting to grips with a racquet for the first time or have played before our beautifully maintained tennis courts provide an idyllic setting to work on your technique.